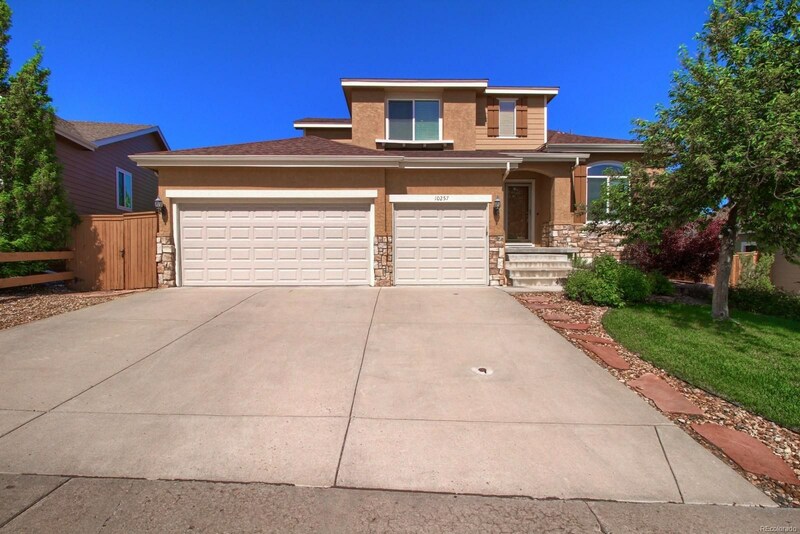 I have helped over 1,500 families in the Denver Metropolitan area with 35 years experience. 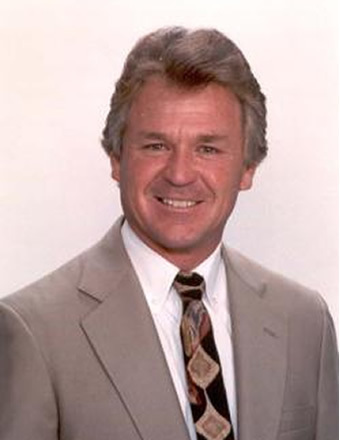 I have been in the top 1% of all Realtors ranked nationally for over 30 years and made the Re/Max Hall of Fame in 1995 and Platinum Club in 2001. 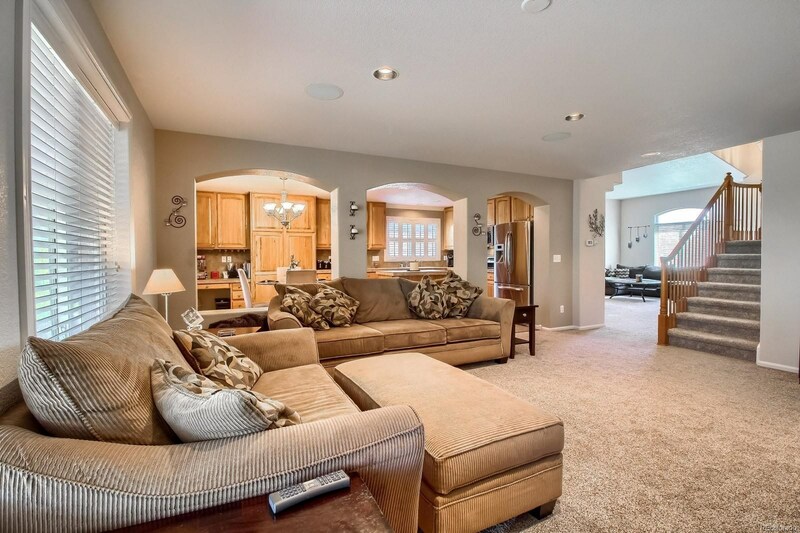 I'm recognized as one of the top Re/Max agents in the mountain states region and continually seek to be the best Broker I can be by continually taking long term training. 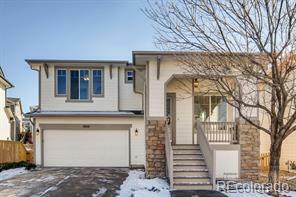 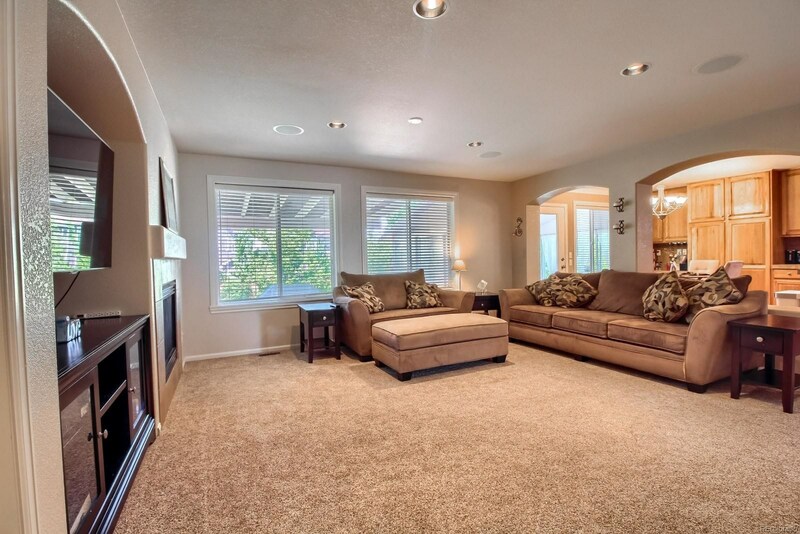 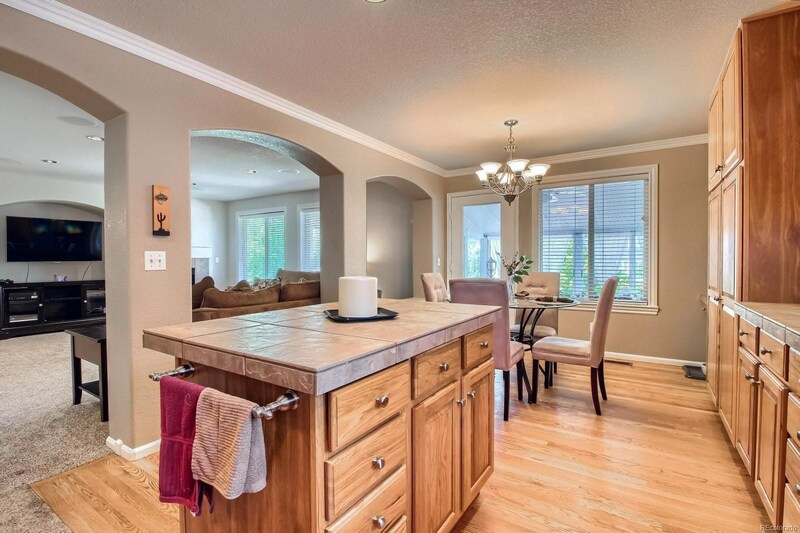 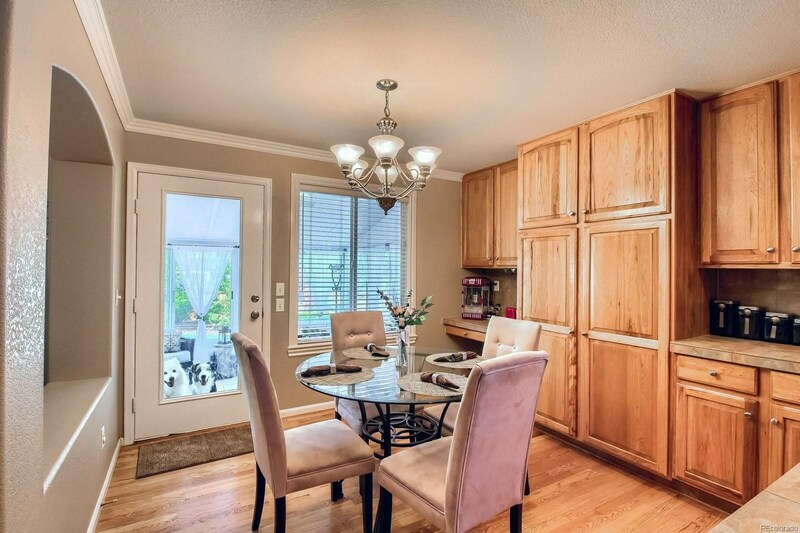 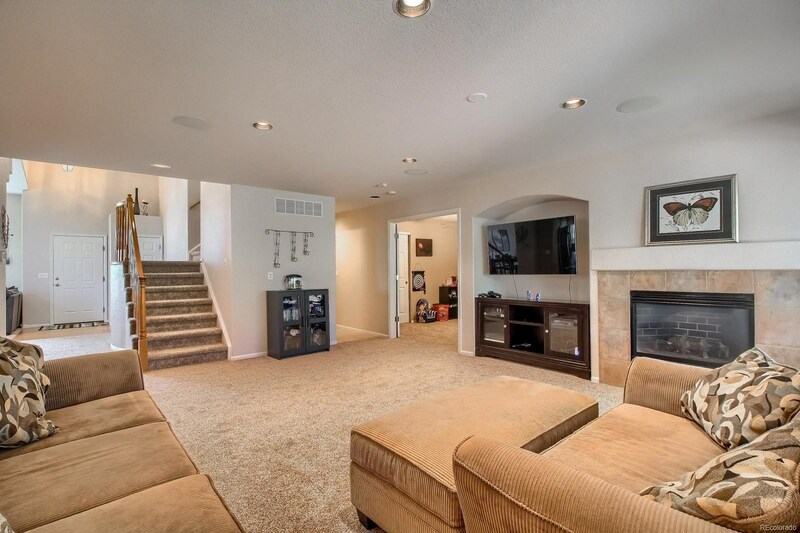 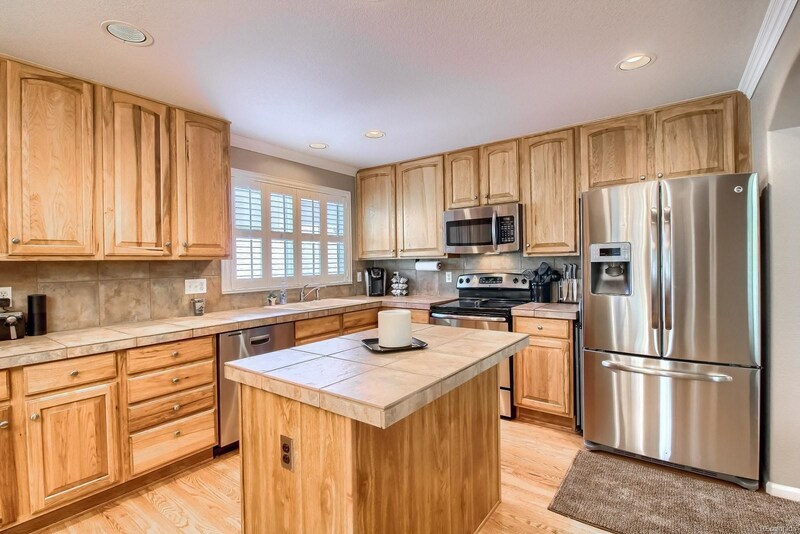 Beautiful Shea Home in Lanter Hills Highlands Ranch, ¼ Acre lot with play structure! 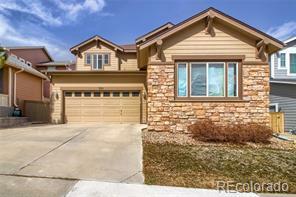 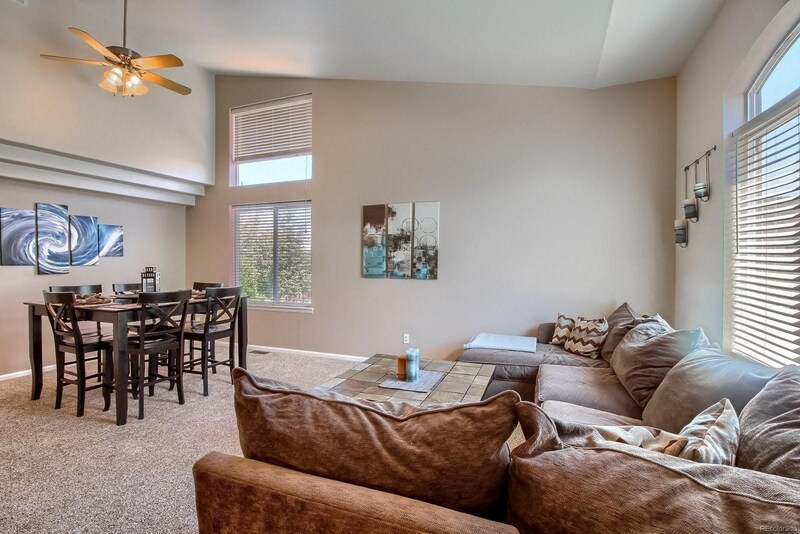 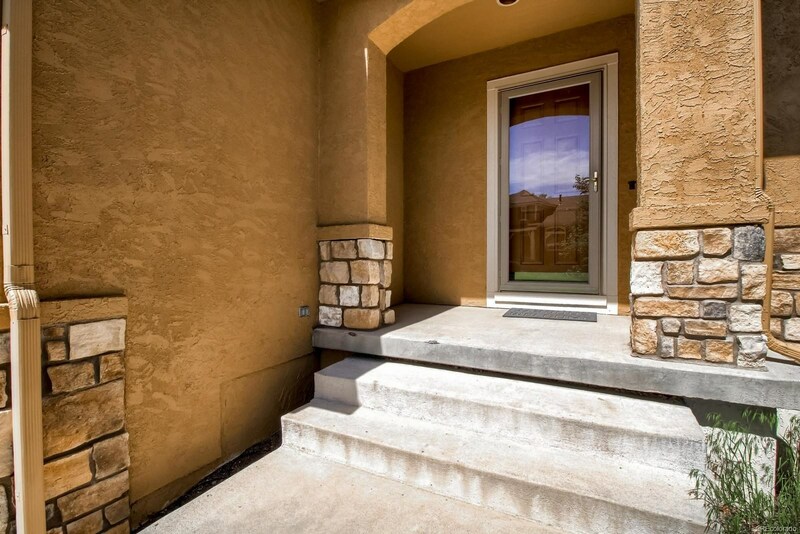 Cul-de-sac location, enjoy all the amenities of Highlands Ranch, close to rec centers, hiking and biking trails, shopping. 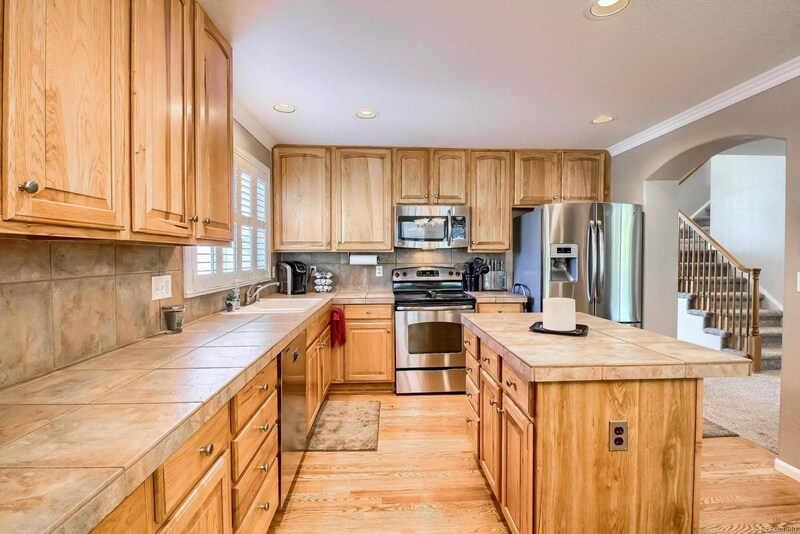 Luxury master retreat with great mountain views, hickory country kitchen, stainless steel, large 4 season sunroom, custom finish in basement with wet bar, beautiful hardwood floors, main floor study/bdrm, covered + flagstone patio, plantation shutters, new roof 2012, must see!